That's it for today! 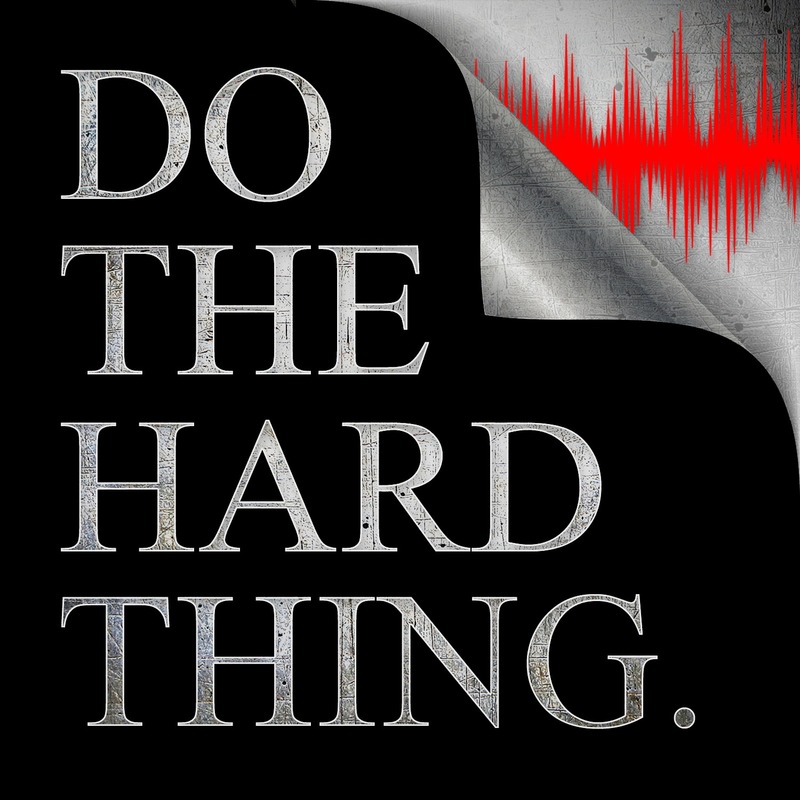 Thank you for listening, and if you found value in this message be sure to subscribe and leave a review on iTunes, Google Play, Castbox, or Stitcher | Share this with those you know need to hear it on social | And I’ll see you back here in the next episode | This is Jason Archer signing off | Now… go, and DO THE HARD THING. This is so true it is amazing how easy it is to fall out of integrity. Great message!